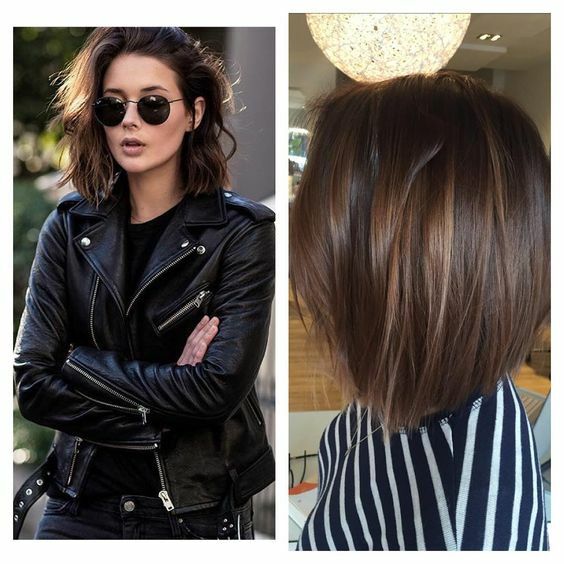 This is THE cut every woman is asking for this season! 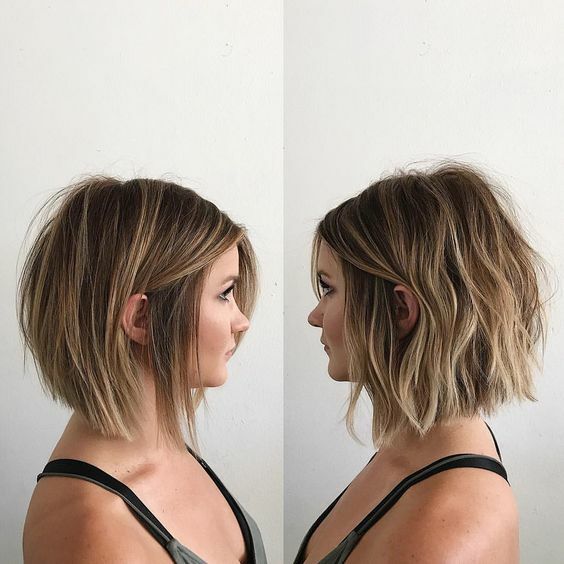 The longer length in the front gives the style a very sophisticated and elongated look to your already pretty face while the choppy layers in the back give some serious lift. We LOVE how you can wear this style any which way…curly, straight and “I woke up like this”. All of them look FAB!